I only read this novel, using the term loosely, because it was attached to “The Inner Circle” by Brad Meltzer as a free bonus read. As I struggled through some of the worst writing and lazy character development ever, my wife kept asking me why are you still reading the book. My only thought was, surely, this can’t be as bad as I think it is. I wasn’t disappointed, it was. This has to be the worst book ever written. Not only is it predictable, disjointed, unbelievable (no matter how good you are at suspension of disbelief), and can hardly qualify as professional writing. The authors, editors, and publisher owe the literary community an apology for this one!! 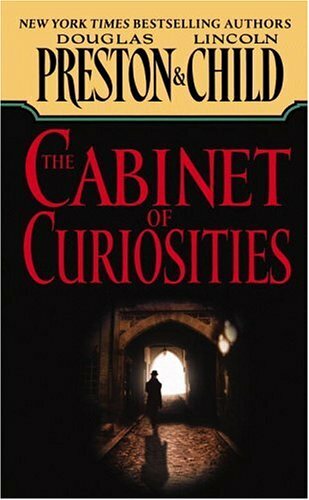 This entry was posted in Fiction - Mystery/Thriller and tagged Douglas Preston, Lincoln Child, The Cabinet of Curiosities by Don Grant. Bookmark the permalink.